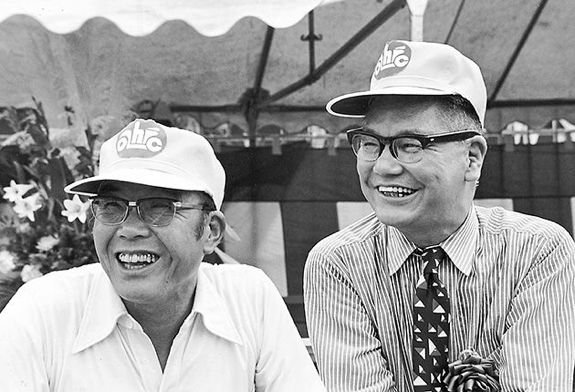 To begin, Soichiro Honda was at the forefront of Honda’s emergence as a global player in the automotive industry. He was the face of Honda, so to speak. The media loved him, his rivals loathed him, his team adored him. But at times, they too felt like he was choking the life out of them. But collectively, everyone agrees that Soichiro Honda put the ‘Honda’ brand on the automotive map. The thing is, more often than not, we think that it is a one-man show. Yes, the founder or president of a company provides the vision of how he or she wants the company to grow. And there are people who are captivated by the vision and work towards that. However, in order to move in a given direction, a company must crucially also have a backbone. Companies like Apple had Steve Jobs spearheading the vision and Steve Wozniak performing miracles behind the scene when they first started out. Microsoft had Bill Gates and Paul Allen. When Ford wanted to beat Ferrari at Le Mans, there were two individuals who were important: Henry Ford II selling the vision and Carroll Shelby working on getting the job done. 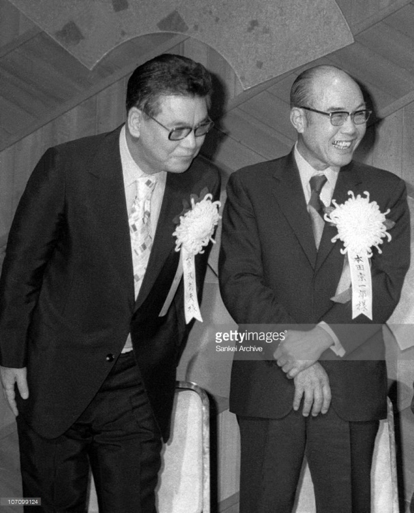 In the case of Honda, there was Soichiro Honda, whom we have often heard of, but relatively little is known or written about Takeo Fujisawa, who together with Honda helped build the company into a global brand. 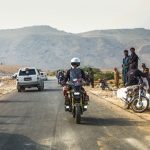 As we know, the company started off by making and selling motorcycles and over the years, branched out to other forms of transportation. Fujisawa was the vice-president and brought about a calming effect in the storm of ideas and aspirations for the fledgling company. He brought a level head and had a serene sense of doing business. Where Honda was the amplifier for the company, Fujisawa was the bass, in essence. For one, he always told the truth and he built upon that forte. He explained to customers the reasons for a delay if they had one, renegotiated with suppliers and vendors, and worked with them on understanding the company’s financial situation at that time. The open approach created a new platform on which Honda and his team could create new and brilliant ideas; Honda handled the engineering and product development and did not have to worry too much about the financial side of business. Fujisawa was a complete contrast to Honda in height and appearance as well. Tall and bushy-haired compared to Honda’s shorter and balding appearance, and four years younger than Honda, the two made an odd couple. As the saying goes: opposites attract. And this union would undoubtedly be the catalyst that launched Honda into a global market seeking fresh ideas and inventions. 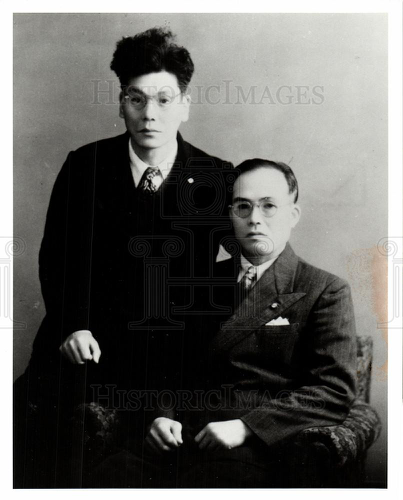 Born in 1910 in Tokyo, the eldest of two sons would go on to have a career as a copywriter, military personnel and a salesperson. And it is the latter that his skills were fully utilised while working in Honda. However, he was not a razzle-dazzle sort of person and years later, when asked why he chose sales as his field, his only reply was that he had felt an intuition that this was the path he should follow. He adopted the slogan “Always tell the truth” and would use this as a barometer, whether dealing with clients, business associates or staff. If ever a delivery was going to be late, he would not make up excuses but would apologise and give an honest explanation for the delay. This way, he could turn a problem into an advantage, because his clients came to trust him all the more. By always offering a solution as well as apologising, he made sure that the relationship of trust was preserved. How the partnership with Honda came to fruition was a chance meeting with an old pal, Hiroshi Takeshima, who previously worked with Nakajima Aircraft and was then with the Japan’s Ministry of International Trade and Industry (MITI). Fujisawa told him that he had a large piece of land and he was in the timber industry, but it did not pan out as he hoped and was looking for a business he could invest and be involved in. A meeting was set in Honda’s home and the pair got off to a great start, with both agreeing on terms to take the motorcycle business on an upward trend. Fujisawa agreed wholeheartedly and said, “I’ll take full responsibility when it comes to money and leave you to your work. I’m only interested in creating the best working conditions for you.” But he reminded Honda that he must be disciplined as an engineer and manager, and not to make rash decisions that would harm the company. With the partnership on solid ground and mutual respect from both parties, Fujisawa raised a million yen in a couple of months, half of which was his own money. He established a new sales team, moving out from being primarily in Tokyo and into the outskirts. Fujisawa told his salesmen to meet customers, retailers and distributors face-to-face, as effective and profitable decisions can be made from firsthand presence and knowledge. Salesmen were given a travel budget that equaled almost half their annual salary to keep them in the field longer. If a customer was interested to carry the Honda brand, the salesman would ask for an upfront fee, as this would fuel his future trips. In a way, one can say that Fujisawa built the salesforce from the ground and helped pave the way for Honda to become one of the biggest motorcycle companies on the planet. Another remarkable incident happened that showed how the pair worked together. Wanting to get into the car market in the United States, there were emission laws that had to be adhered to. Honda loved the air-cooled engine and was badgering his engineers to come up with a solution using that framework. 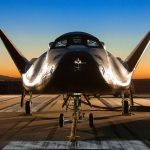 The engineers were doing everything possible but said the best way was to do it using liquid-cooled engines. Fujisawa thought about an approach with Honda on the merits of liquid-cooled engines but had to also infuse the subject of autonomy for the R&D unit. Often, companies may proclaim there is autonomy in the company, whereby decisions are made collectively. But there is also a time when the growth of a company is stifled by only following a leader’s way. Honda knew full well that the R&D staff had prompted this inquiry. 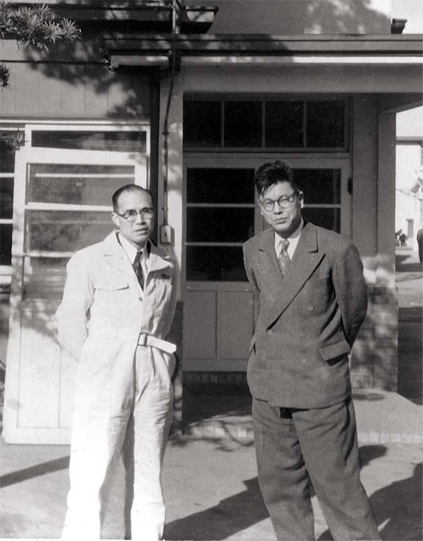 But he had foresight and realised that Fujisawa was protecting the ethos of how Honda was built in the early years and knew there had to be a firewall between R&D and management. Honda replied, “I suppose I better stay on as a president”. This unique relationship in which both parties had utmost respect for each other’s decisions and ideas, and knowing when to accept the other’s decision for the greater good, catapulted Honda into the stratosphere.